This dormer loft was built for one of our clients; a family in Canary Wharf. After first having a consultation, where the clients conveyed how they would like to take advantage of the area and its views and use the loft as a spacious extra bedroom to be used by their son during his studies. After the consultation, we gave the client a quote for our services and upon its acceptance, our workers began planning and drafting designs to capture the vision they had for their loft. After having their designs approved by the client, our staff then also received planning and building approval, thereby enabling our project workers to begin working on the loft. In order to exploit the view in the way the family wanted, our workers installed tall glass windows facing the view, as well as window blinds. In doing so, the windows engage in good open lighting and are used to enhance the loft’s aesthetic into a very modern and youthful bedroom appropriate for the client’s son. When the project was completed, the clients were very pleased with the results and were all admiring the bedroom view. For this client, during their consultation with our workers, they expressed how they wanted a loft conversion in order to have a luxury cinema room. After the consultation we provided our client with a quote, which they were happy to accept. This then lead on to the planning and designing of the loft ensuring that the client’s desires are met. After having the design approved by the client and having further planning consent and building approval, our specialists got working on the modern, classy cinema room. Upon its completion, our staff were able to finalise this extra living room to be used as a cinema tv room. The luxury loft included LED lighting and marble flooring, a spacious and colour coded design, making it an ideal cinema as well as a guest area. Upon its completion we were able to provide the loft as desired by the client; who was very excited to use their new cinema loft. This box conversion loft was built for a family in Colchester. After meeting and having a consultation with the client, our project workers were told by the client, that they desire an extra room in their house that can be used as another storage area. After having this consultation, we provided the client with a quote, and after the client’s approval, our workers began designing the box conversion loft (due to the extra room being used for storage, the project was named as a box conversion). After designs were approved by the client, our workers then received permission and approval for planning and building, our workers were able to begin the task. With efficiency and quality service, our workers were able to complete this project in a time effective manner, delivering the desired finished result for the client. This client, after having a consultation expressed a desire to be unique; they wanted a unique looking loft interior that was spacious enough to accommodate multiple visitors and guests. 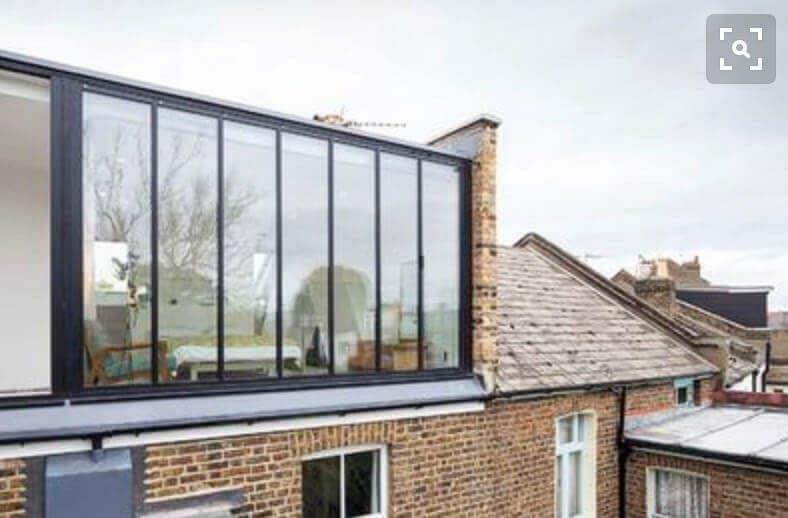 In line with this our company provided a quote which was approved of by the client, to which our specialist project workers began planning and designing the luxury-built loft conversion with a fresh and spacious interior that was tailored to the client’s desire. Then, having been happily approved of by the client and having received all the approvals for planning and building, our project workers quickly got to work, providing the utmost quality, adhering to the vision of the client, and working in an efficient manner. Upon completion, our client was entirely pleased with our service as we completed a conversion that was able to utilise the available space and redesign the room to the design that the client wanted. 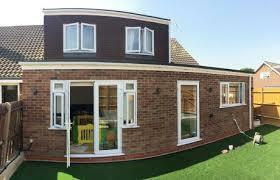 This client got in touch with us in July 2016, and after having a consultation, communicated to our project workers how they desire both a single storey side as well as a rear extension. Upon this, we were able to provide our client with a quote, which the client was happy to accept, to which our specialist workers began developing designs for the project. After formulating a design that captures the vision of the client, which the client happily approved of, we were then given planning permission and building approval, enabling our workers to start the project. 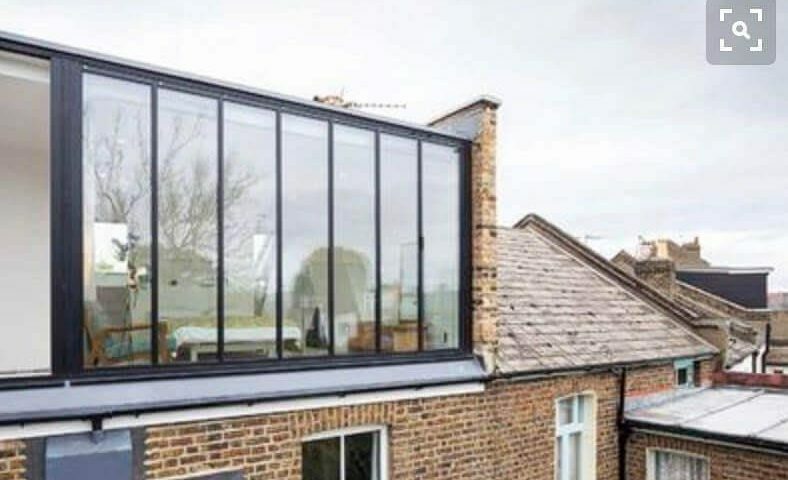 After organised and quality execution of service, we were able to materialise the desired outcome for the client, including the installation of Dormer windows (as requested); this not only was able to provide natural light to the area, but also enabled a more spacious layout to the loft extension. 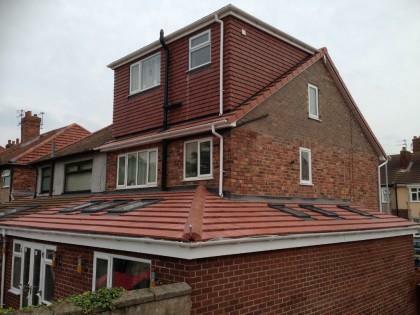 Our client was very pleased with our quality service and was eager to use their new loft extension. 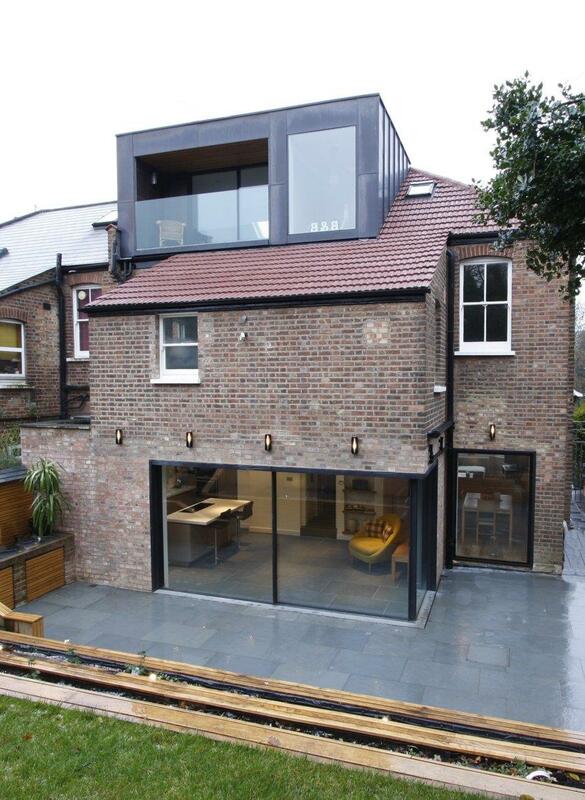 Upon consultation, this client expressed a desire for multiple facilities to be included within their glass loft extension. After understanding the layout, design and specialist facilities desired by the client, our staff provided a quote that was accepted by the client and swiftly began making designs. This project proved to be one of our most important and well-designed projects. After having the designs approved by the client and being permitted development, we were able to begin a timely, organised and quality service. This extension included the following facilities: cost effective solar panels, insulation and ventilation via our Vacuum Insulation Panels, under-floor heating (with the most efficient types being water and electrical types our workers used the best quality for our client and even linked it to the solar panel, as desired by the client). This also included the installation of a Green Roof (introducing a whole range of plants to that area), as well as Water Harvesting (this is also majorly cost effective as rainwater harvesting can reduce the amount of water that a home uses from their water supplier by up to 50%). After completing the project and all of its desired facilities, our specialist project workers were able to complete a swanky, modern eco-loft exactly to the taste of the client. In this project, when our specialists had a consultation with the client, the client conveyed their desire to take advantage of their unused loft space situated above their garage. Instead, they wanted to create an area that would act as a home office and additional living space. This client also expressed how they would like the completed loft conversion to correlate with the exterior design of the building. Thus, after providing the client with a quote, upon its acceptance our project workers worked swiftly to prepare a design that met the needs of the client which the client was very pleased with. Then, having received planning permission, our workers moved on to the project at hand, taking extra care to include timber cladding, (similar to that on the outside of the building), which was used on the internal walls. In doing so, the design of the house homogenised and was able to accentuate a real sense of height and provide a more homely and cosy feel to the new home office. With our workers having worked diligently to materialise the vision of the client, our client now enjoys a new home office and living area. 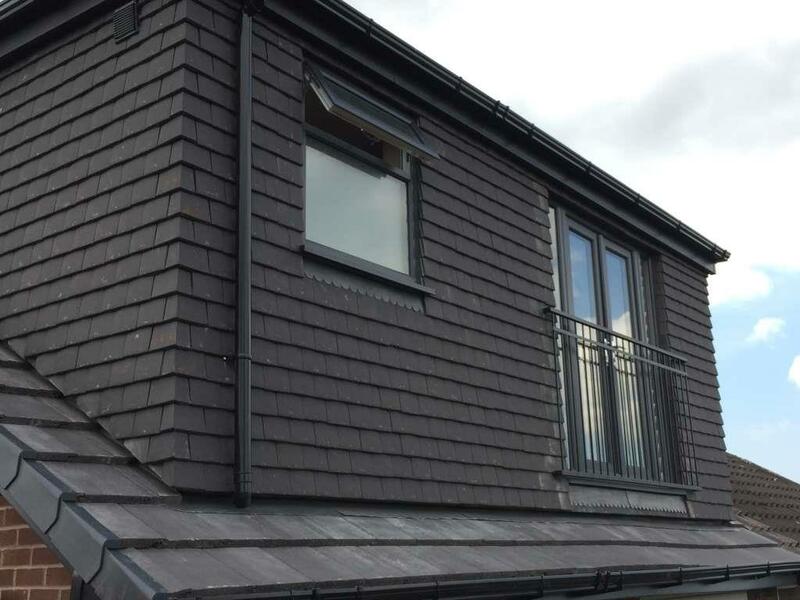 After having a consultation with our specialist staff, this client based in Aintree, expressed a desire to have a loft conversion, but with such a large area of roughly 19-x-36-foot our clients expressed how they wanted to take advantage of the space by incorporating multiple facilities. These included a central bath, living room, open kitchen, bedroom, and nook for laundry and storage. After discussing the facilities and design, our staff provided a quote to which the client was eager to begin the project. Then, after drafting a design and receiving planning consent, the work began. With such a large project our staff worked with quality, precision and in a timely manner. In doing so the client was always pleased with our service and progress. This was especially the case with the interior design, the space includes wood was coated, sanded and stained by our staff, specifically to match with the clients desired colour scheme, in order to achieve the simple, classy and sleek look that our clients envisioned. After finishing the project our workers left the premises with a happy client eager to use their new space. 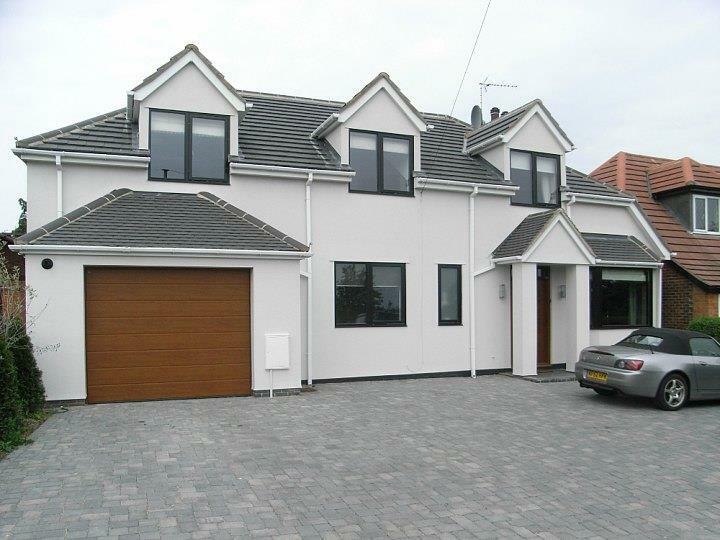 For this client, after having a consultation with our specialists, they expressed their desire to have both a garage conversion as well as a loft conversion. After the consultation and acceptance of our quote, our project workers began drafting designs to meet and incorporate all of the desires of the client. This included having the exterior and the interior coordinate with the rest of the house. Then after receiving approval and planning permission, our workers worked diligently with the task at hand. 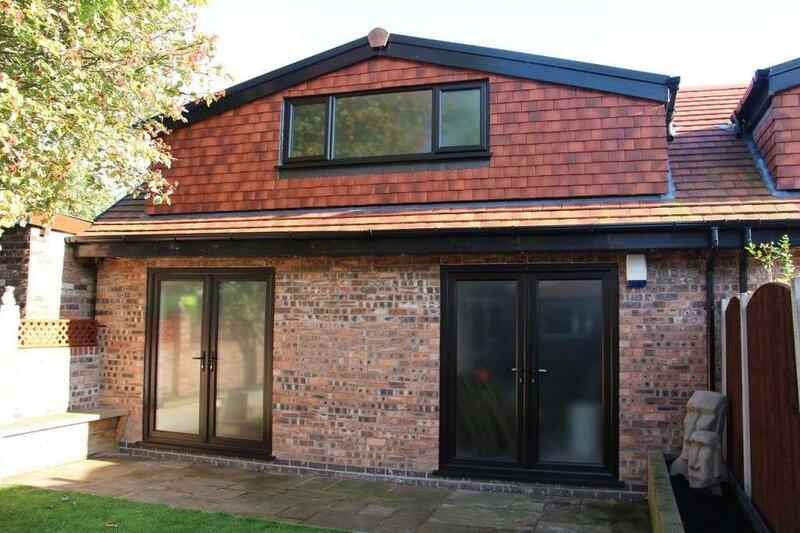 For instance, the brickwork used for the exterior of a garage conversion, as well as other materials including the windows and doors, our workers worked closely with the client to ensure that these materials all matched and coordinated with the rest of the existing house. 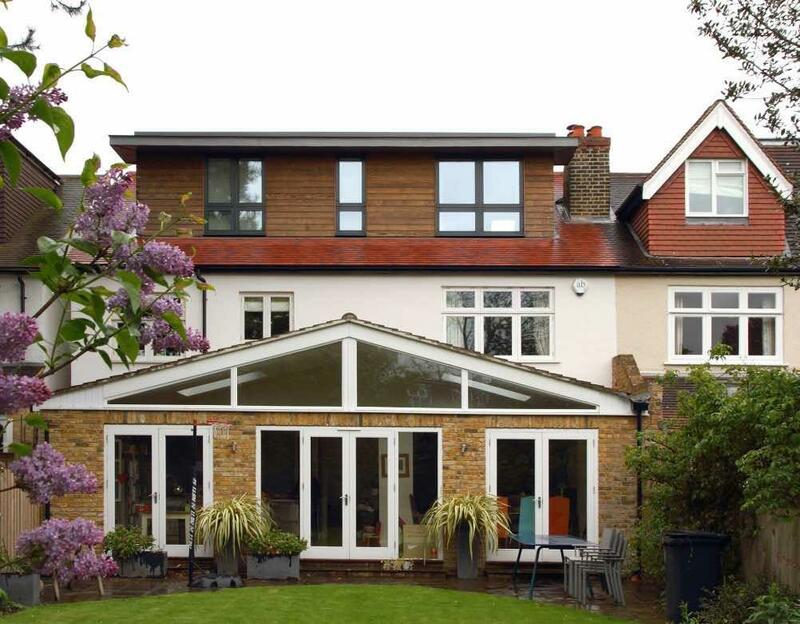 Upon its completion, our clients were happy with our service as well as with the aesthetic care given to the interior and exterior of the loft and garage conversion. 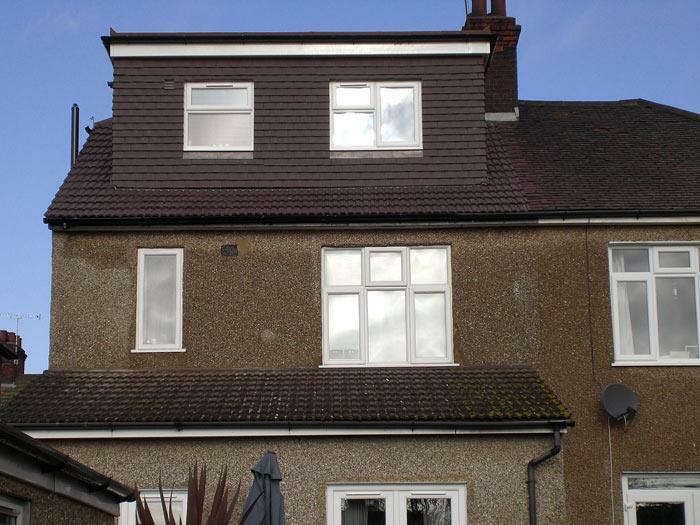 For this client, a family based in London, our specialist workers completed a loft conversion complete with a spacious en-suite, as desired by the client. After having a consultation and fully understanding the wants of the client, we provided a quote, which was eagerly accepted by our client. Our team then worked closely with the client to produce a detailed plan for their desired design. Then, having received planning permission, we were then able to begin the project. Working swiftly with care and detail our specialist workers were able to complete the loft conversion to the exact design of the client; we added an extra bedroom made from timber (as requested) complete with a spacious en-suite bathroom included. Upon completion, our client was very pleased with our service and was eager to take advantage of the new room and facilities.